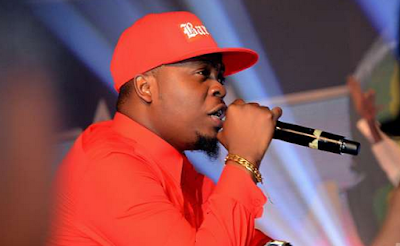 Singing sensation Olamide who at the moment has been making all clubs and parties bang with his WO song, has advised young ones not to drop out of school to fulfill their dreams. there was money, I definitely would have remained in school. Because he was lucky to achieve his dreams after dropping outta school doesn't mean that every other person will have the same luck.